If you have children, you know what I’m talking about. The Joy of welcoming a Baby goes beyond anything you have experienced before. 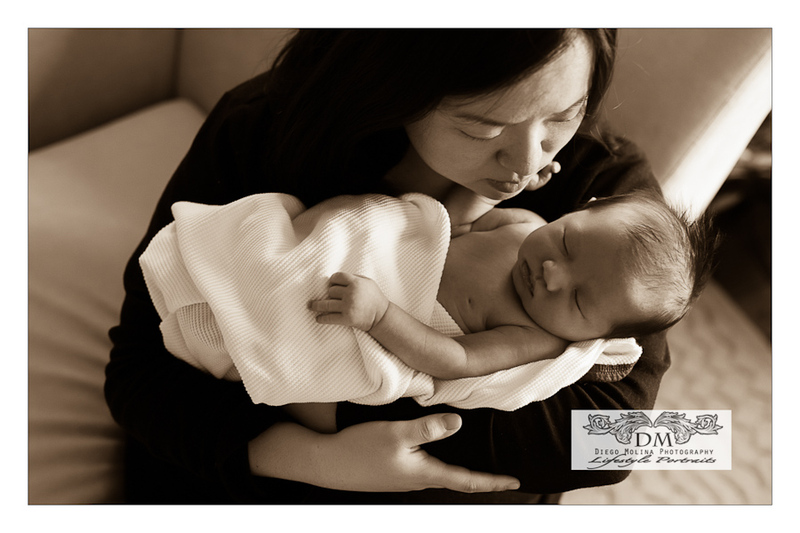 This little guy had his newborn photography session on location at the convenience of his home and was so good!. Congratulations to the Parents and Big Brother! Jersey City baby photographer, Diego Molina Photography is one of the best-known baby photographers in northern New Jersey. Our studio specializes in lifestyle maternity and family portraits.